When taking a formal foreign language class, your main goal is simple – pass the class, and maybe even aim for a A. If you set specific goals, or at least priority of study areas then you’re more likely to achieve fluency in those areas, and this leads to more satisfaction and a rewarding feeling that your efforts were worth it. Want to learn to enjoy various forms of Japanese entertainment (books, manga, movies, TV shows) without resorting to subtitles or translations. Odds are that at least one or more of these applies to you. For me, I can say pretty much all of them apply, with some more than others. I would say the top three are probably the biggest for me personally. I have been fortunate enough to have very rewarding jobs since college, so it is very difficult for me to live in Japan unless I can make commitment to quit and find a job in Japan (which likely pays significantly less). I also have family here. For these reasons, plus the fact there isn’t a huge amount of native Japanese speakers in South Florida (compared to New York or California), several years back I decided to make understanding Japanese my main focus, and conversation secondary. After all, I could practice speaking in a mirror all day, but without many native speakers to converse with it’s hard to become truly fluent in conversation. 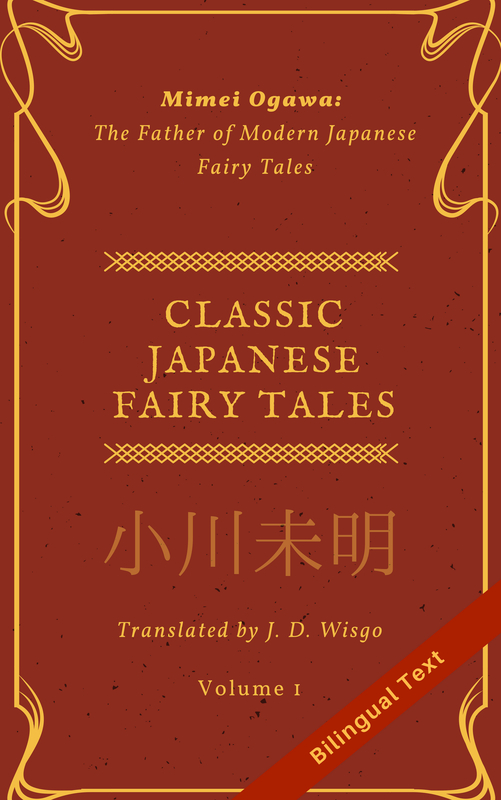 Not to say my conversation ability is that lacking – in the last few years I’ve had many opportunities to speak with native speakers and am generally able to get my point across, but I’m much better at reading Japanese novels. To give you an idea I’ve read over 50 novels in Japanese, not including manga or magazines. But enough about me. Try and think about your own priorities and that will help drive what types of study materials you utilize and how you study from day-to-day. Sure, thanks for reading my blog! My blog isn’t really meant to be a comprehensive, one-stop-shop for Japanese fundamentals, but I do have a bunch of posts about grammar and other basics so hopefully if will be of use to you. Regardless of whether you decide to take the class or not, you might want to check out a textbook to learn the basics. “Genki” and “Tobira” seem popular nowadays, but I used “Youkoso”. Yes, I can hold a conversation but I would say my reading level is much higher than my speaking level, since I am not living in Japan. Actually I just wrote a post related to this topic and will probably publish it soon. “Youkoso” should be fine, just be sure to find the latest edition and also get the workbooks and CDs if you can.